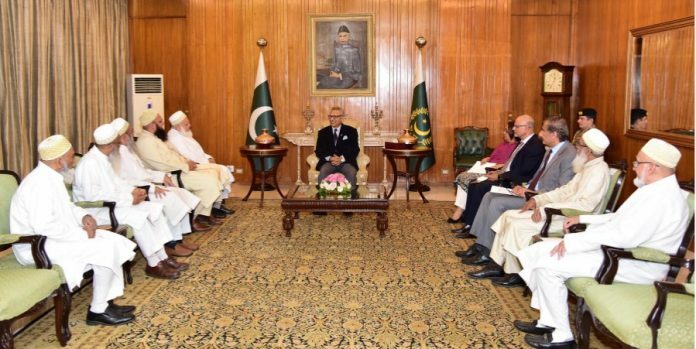 A delegation of Dawoodi Bohra Jamaat headed by Shaikh Kumail Shaikh Yunus called on the President of Pakistan Dr Arif Alvi in Islamabad on Thursday. The President appreciated the role of the Bohra community in the socio-economic development of the country. He also commended the role of Burhani Foundation in the preservation of the environment. The President urged the Bohra Community to play a constructive role in the Clean and Green Pakistan campaign. The delegation informed the President that they are providing a gift of half a million saplings to be planted in the country. The President appreciated the gesture and stressed the need for preserving these saplings until they grow into sustainable trees. The delegation also called on Prime Minister Imran Khan the same day. They presented a cheque to the PM-CJP Fund for Construction of a Dam. The delegation invited the Prime Minister to visit Aljamea-tus-Saifiyah International University in Karachi. 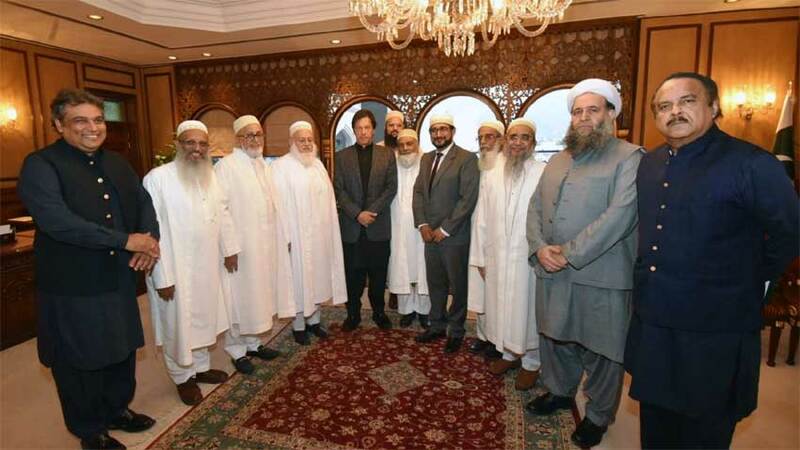 The Prime Minister appreciated the role of the Bohra Community for peace especially in the social sector. He said the government values the welfare activities and services of the community.